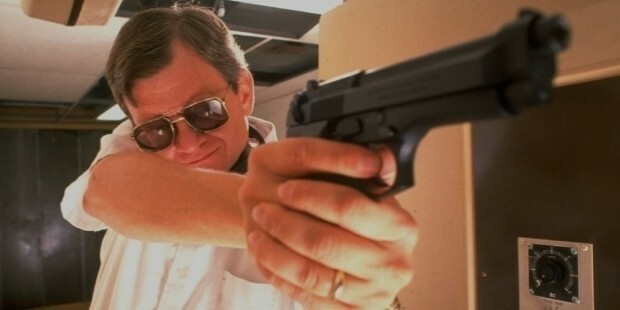 Tom Clancy was a prominent novelist and designer of video games from America. He is renowned worldwide for his various military/science and espionage based stories, mostly set during the Cold War era. He is the author of several best-selling novels with millions of copies in print today. Thomas Leo Clancy, Jr. was born on 12th of April, 1947 in Baltimore, Maryland. He was the 2nd child of Thomas Clancy, a US Postal Service employee, and Catherine Clancy, who worked at a department store. Tom grew up in the Northwood area of Baltimore and attended the Catholic Loyola Blakefield, a private school in Towson, Maryland till graduation in 1965. 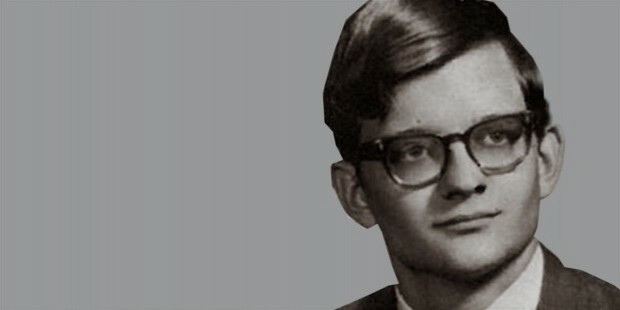 Tom went on to attend the Loyola College in Baltimore and graduated with an English Literature degree in 1969. 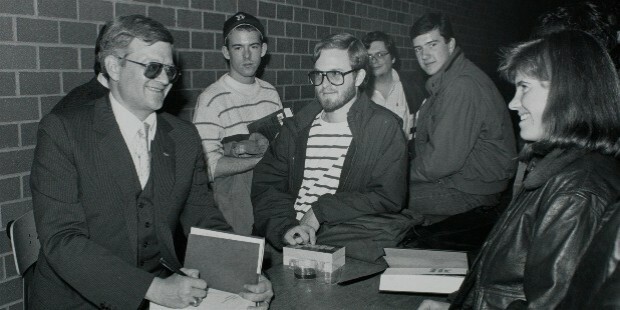 At the Loyola University, Tom was the president of the chess club. Tom went on to join the Army Reserve Officers’ Training Corps; however, he was deemed ineligible due to myopia. After graduating from the Loyola University, Tom went on to work for an insurance company from Hartford, Connecticut. In 1973, Tom joined the O. F. Bowen Agency, a small insurance agency, and later bought it from his wife’s grandmother in 1980. This provided him ample time to write novels. 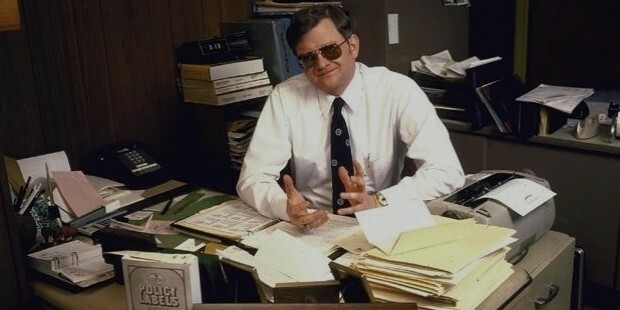 In 1984, Tom began his literary career with the printing and sale of his first novel, The Hunt for Red October, which was published by the Naval Institute Press. After some prominent people affirmed to the impressive nature of the book which included then President Reagan, Tom’s first novel eventually sold over 2 million paperbacks and around 300,000 hardcover copies which also made it a national bestseller. Other popular works of Tom’s, such as The Patriot Games (1987), The Hunt for Red October (1984) and The Sum of All Fears (1991) have been made into hit movies. 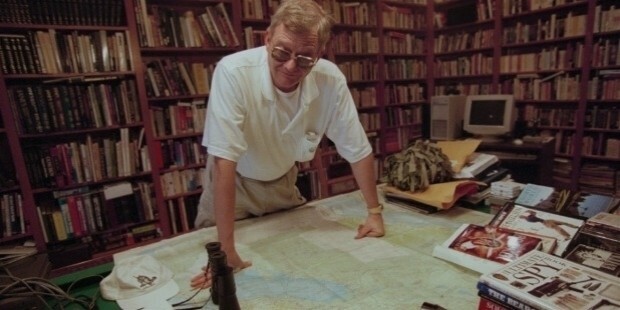 In 1986, Tom co-authored Red Strom Rising, a Cold War novel with Larry Bond. In 2003, Tom introduced the son and two nephews of one of his favorite protagonist, Jack Ryan in The Teeth of the Tiger. He followed up with the character cast in more powerful novels such as Dead or Alive (2010), Locked On (2011), Threat Vector (2012) as well as Command Authority (2013). Apart from military fiction, Tom also wrote a long list of non-fiction novels, mainly focused on the various branches of the US Armed Forces. Along with these novels, Tom also produced several popular video games and other books written by other authors under his name that followed up on one of his several story-lines. By 1988, Tom was paid around $1.3 million for his first novel, The Hunt for Red October and he signed a $3 million 3-book contract. 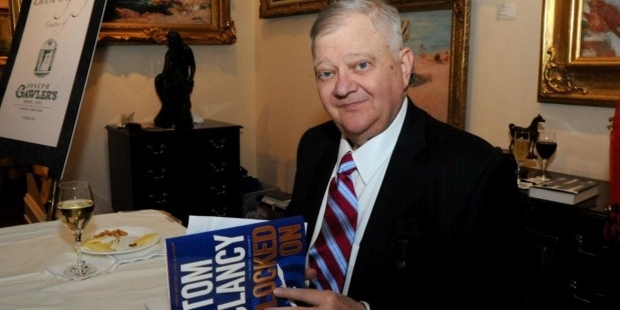 In 1997, Penguin Putnam Inc reportedly paid Tom around $50 million for the global rights to his two upcoming books. The company also paid around $25 million to the Red Storm Entertainment company for a 4-year book and multimedia deal. In 1993, Tom also joined Peter Angelos and other investors to buy Baltimore Orioles from Ali Jacobs. Tom married his first wife, Wanda Thomas King, in 1969. However, the couple separated for a while in 1995 and later divorced in 1999. 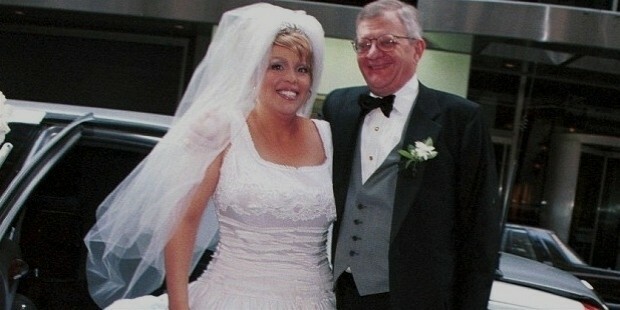 In June of 1999, Tom married Alexandra Marie Llewellyn, a freelance journalist, who remained his wife until his death. Tom personally owned an expansive 80-acre estate in Calvert County, Maryland with the stone mansion alone having a price tag of more than $2 million. It has 24 rooms in all along with a private shooting range in the basement. Later on, Tom also bought a 17,000 square foot penthouse condominium in the Ritz-Carlton in Baltimore for around $16 million. 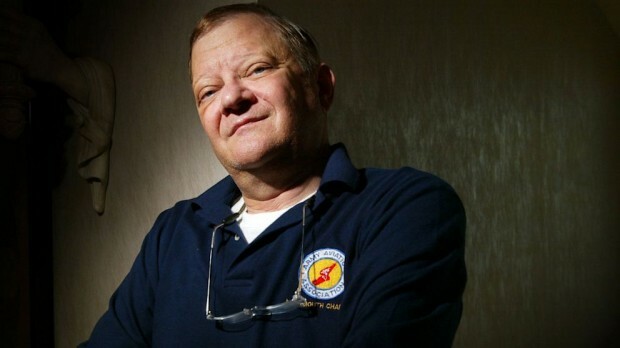 Tom Clancy died on the 1st of October in 2013 of unknown health disorders. He breathed his last at the John Hopkins Hospital in Baltimore, near his home. He left behind his wife, Alexandra, as well as their daughter, Alexis and his other 4 children from the first marriage- Christine Blocksidge, Michelle Bandy, Thomas Clancy III and Kathleen Clancy. 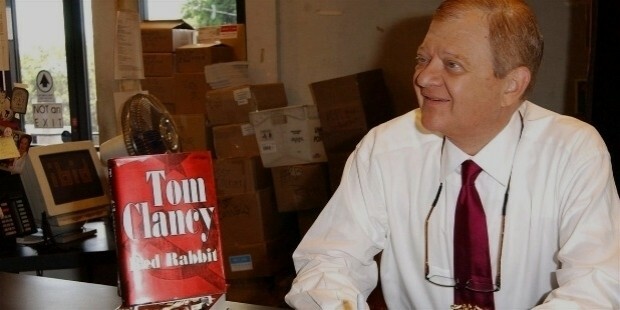 Tom Clancy has published various bestsellers as well as received various awards for his contribution to the literary world. Clear and Present Danger (co-authored with John Grisham and J K Rowling) became the no. 1 bestseller in 1980 with over 1.6 million hardcover copies sold. In 1992, Tom received the honorary doctorate from the Rensselaer Polytechnic Institute, in humane letters. He was honored as ‘Yeoman Warder’ of the Tower of London. In 1990, he received the Alfred Thayer Mahan Award for Literary Achievement from the US Navy League. 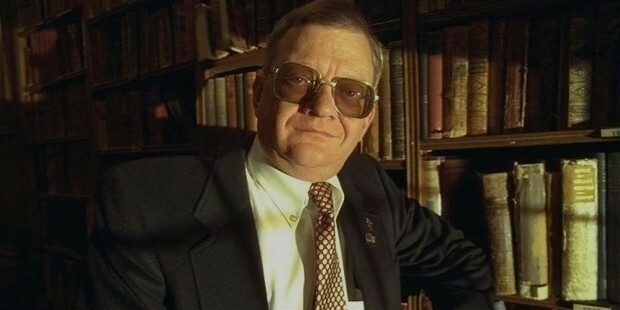 Even after his death, Tom Clancy has been inspiring many writers to attribute him in their books and they are continuing his legacy with various ghost-writing works in his name.